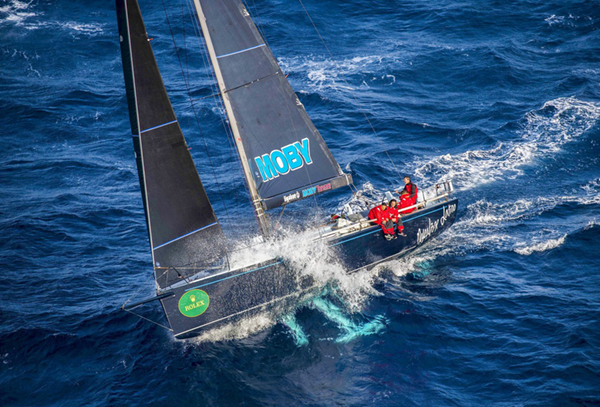 At the 2016 Rolex Middle Sea Race last week, two Cookson 50s took the top two places. Vincenzo Onorato's "Mascalzone Latino" placed first in IRC, and Guido Paolo Gamucci's "Clippa Lippa 8" placed 1st overall in ORCi. The two Cookson 50s were followed by Quentin Stewart's Infiniti 46R "Maverick," which placed 3rd overall in IRC, 1st in IRC 1, and 2nd overall in ORCi. 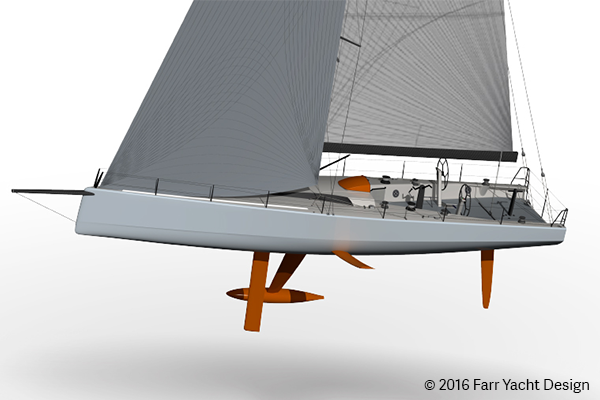 Farr Yacht Design's Infiniti 53 is designed to win at events like the Rolex Middle Sea Race. The Infiniti 53 combines the race winning performance from both the Cookson 50 and the DSS-powered Infiniti 46. It is uniquely positioned to provide exceptional performance in a wide range of conditions, performing well at inshore events and excelling offshore. Find out more about the Infiniti 53 here. Vincenzo Onorato's Cookson 50 “Mascalzone Latino" (design № 541) — overall winner of the Rolex Middle Sea Race. Photo © ROLEX/Kurt Arrigo.